New Starlight Member Exclusive Skin for March; Freya, Monster Hunter! 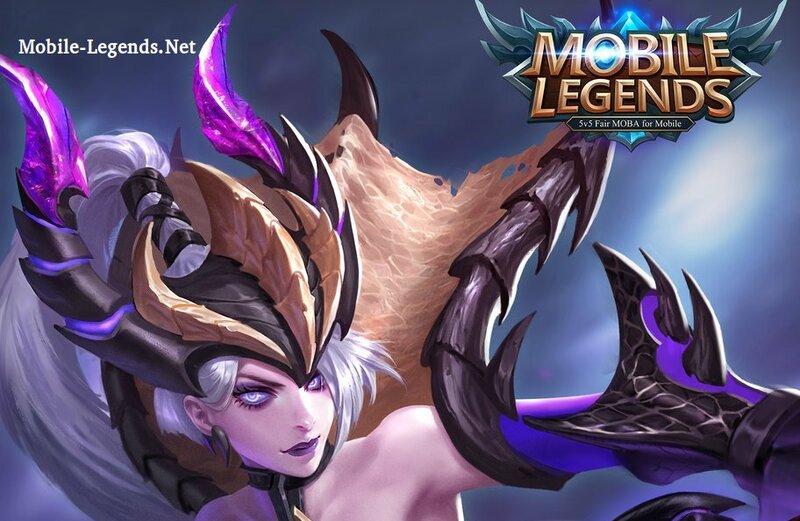 Go dude, be Starlight Member on Mobile Legends! Use free, Monster Hunter Freya! Receive that month’s limited release heroes and skins by buying a monthly membership, and it will take effect immediately after purchase. Aside from normal weekly free heroes, Starlight members can also use an extra 4 free heroes and one limited time skin. After purchase they can be viewed in the hero page and they will refresh with the weekly free heroes. Week rewards will be send after each extension or purchase is made, after which for 7 days rewards will be sent to the player’s mail box. Players can switch to an exclusive avatar border in the basic info page after purchase. Players will get 5% extra BP at the end of every battle. If i purchase starlight member 1 in 28 february,can i get it? Same. I brought on 28 February but i cant get monster hunter skin. I tried to buy again on 1st March but it say no purchase in twice a month. Pls advise! You’ll all have to wait for it to be updated on the game before you can get it when you purchase as Starlight member to get it. Purchasing Starlight when the Skin is not even in the game is like buying something that’s not even on the store yet. How i can join starlight member? When you try to buy te is you can buy membership in the same place. Can i be member starlight in free? When can we buy it? It says March but for now Starlight Membership is giving Miya Skin. So if I buy today I can’t get Freya Skin. Please give info Admin !!!! Its march, when can we expect the update? If I buy the starlight member and I dont have a Freya hero do I get it? I can get permanen skin or 30days ? just want to know if this skin is permanent or limited time only? yes please… i also want the skin but i was late… any chance to get this skin? PLEASE!!!! Is there any way of purchasing the skin now ??? Admin how to get Freya Monster Hunter skin in this month? Sorry about that, this skin is Exclusive March Starlight Skin. Can ML reopen the sales for the Monster Hunter skin? Many of us started playing after March-17, therefore there is no more chance for us to buy it. 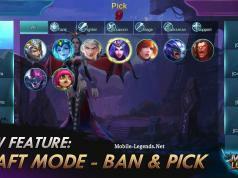 Hope ML can consider our suggestions since so many players want to get the skin. 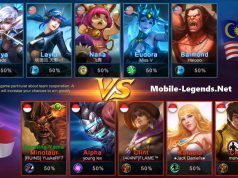 In a way, ML also can get more sales from this skin ma. I understand that the Monster Hunter skin is only for March starlight members. but will there be any chance for the skin to come bak on sale in the future. Coz i start playing this game just for this epic skin! i am planning to join strlight member on JUNE… can i still get freya’s skin? is there a expiration when i join a starlight membership? Is it possible I can get this expired skin from somewhere else as I really wish to have it. Please respond me with my email, thanks. No it doesn’t unlock the Skin if u buy it now, it is only exclusive when u subscribe on March. If I join starlight member and get freya’s monster hunter skin, is the skin only stays for 1 month? Can I buy this skin today?? 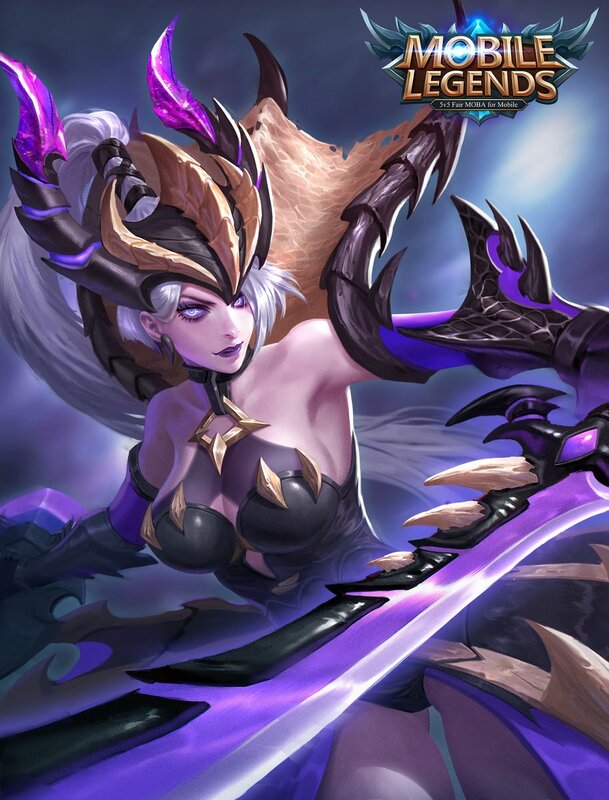 I want monster freya skin, please sell it again ….